Defending champion Patrick Reed hasn’t been in great form for a while now, so will certainly have his work cut out to retain his title in 2019. 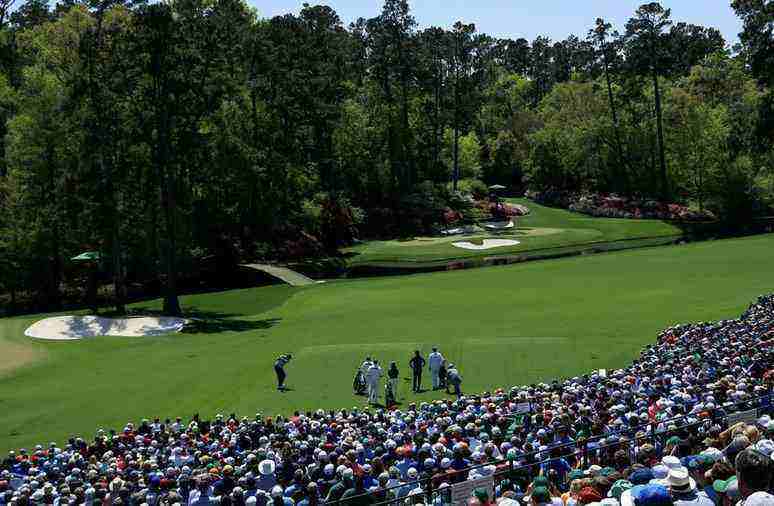 Rory McIlroy is the favourite with the bookies at 8/1 with William Hill, with his driving and iron shots being ideal for Augusta. However, those Masters betting odds for 2019 look a little on the short side to us. Justin Rose is Mr. Consistency, having twice finished runner-up at the Masters and having never missed the top-40 in 13 attempts. He’s won titles on both main tours in the past few months and looked in good shape in his last couple of events. 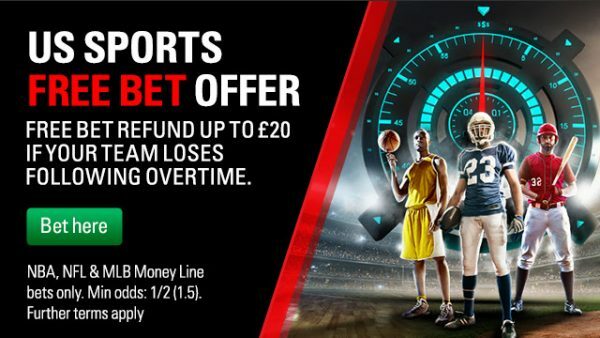 Rose can be backed at 14/1 with Boylesports who are offering 7-places for each way betting. He’s won one major so far. But world number one Justin Rose has big aims for the rest of his career. Tiger Woods is seeking a fifth Masters title, but it’s been 14 years since his last one and 11 since his last major title. He was in contention at the last two majors and came close to winning the FedEx Cup series, but doesn’t look to represent great betting value at 20/1 with BetFred. Paul Casey finished a perfectly respectable tied 15th at last year’s Masters, but secured a top-six finish in each of the previous three years. He’s in good form too, having successfully defended his Valspar title last month. At 30/1 with William Hill, Casey could well be worth an interest. Among the younger players competing at the US Masters this year, Bryson Dechambeau could be the player to keep an eye on. The 25 year-old American has already recorded six wins on the main tours in less than three years as a professional. That includes January’s Dubai Desert Classic, which is an event that correlates with success at the Masters, having been won in the same seasons by both the 2016 and 2017 Masters champions. Dechambeau can be backed at 35/1 with Boylesports. Given his record, backing Justin Rose for a Top Five finish at 10/3 with BoyleSports is our main 2019 Masters betting prediction. I hope some of you decided to back Tiger Woods, unlike me who didn’t put a penny on him, not even a free bet! The Tiger is on fire at Augusta!